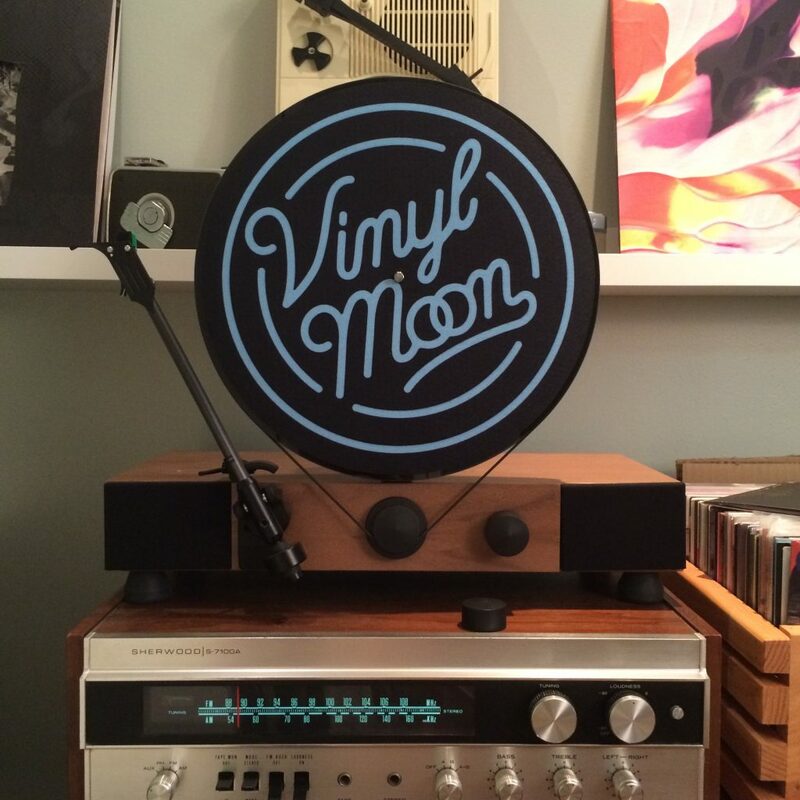 Protect your records with a massive Vinyl Moon logo. These slipmats are made form the highest quality 16oz felt material and printed with a sublimation printing technique. This method of slipmat printing has been crowned king for it's ability to dye the fibers of the felt without leaving a residue or any sort of top surface feel.